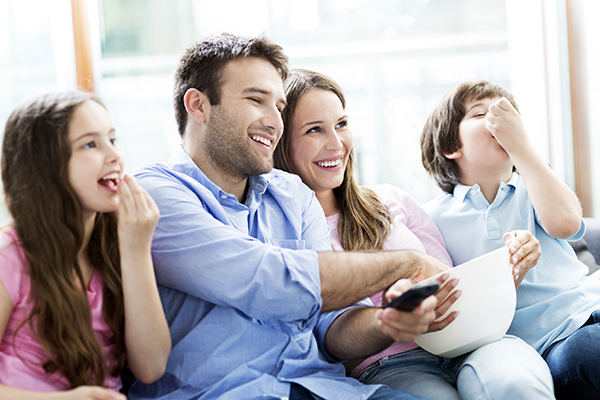 Give your family the best home entertainment experience imaginable with a custom home theater system. At Scott Alarm, we sell and install equipment from top brands including Sony, Samsung, Control4 and Klipsch. We custom design each system to match your space and lifestyle. Add whole home audio and enjoy music throughout your home and even outdoors. Scott Alarm is the dealer Jacksonville families trust for home theater sales and installation. Local people, so we’re here when you need us most.